Refinement has always been as central an aspect to video gaming as innovation. As soon as a brilliant idea comes to the medium, it is edited and polished at such a dizzying pace that cinema seems downright sluggish. Devil May Cry (2001) introduced a semi-fixed camera that was refined by God of War (2005). Stardust (1993) used pre-rendered 3D sprite graphics that were refined by Donkey Kong Country (1994) and perfected by Vectorman (1995). 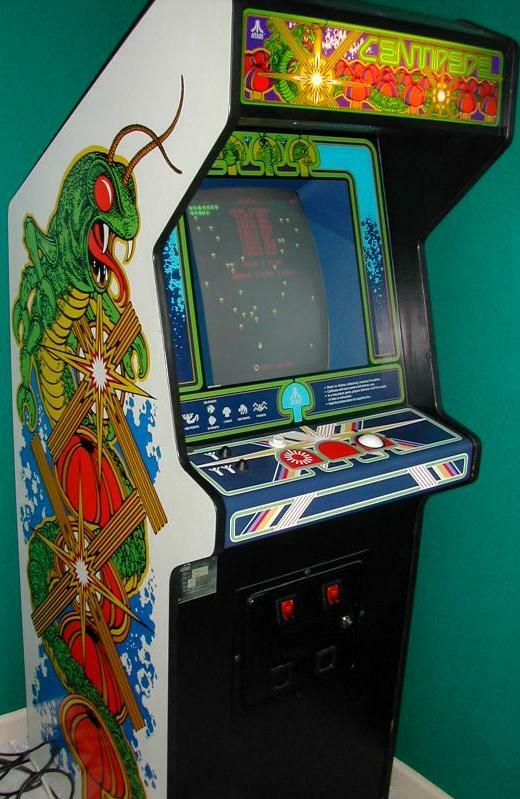 Back in 1980, Dona Bailey was inspired by Space Invaders which created the “shoot ’em up” genre in 1978. Let’s look at her addition to the genre after the jump.